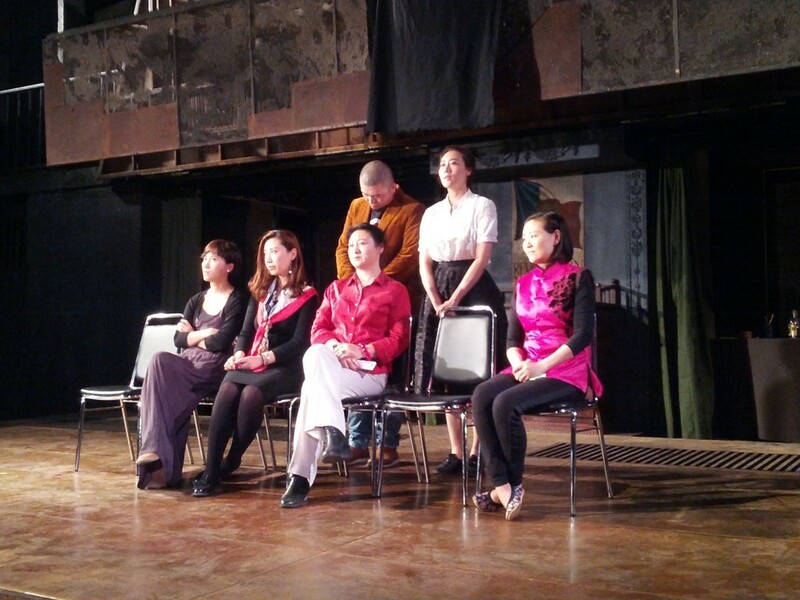 After one year and two sessions dedicated to the development of original scripts (see SESSION 1 and SESSION 2), the third session of “New Text, New Stage” was focused on the staging of the four texts. 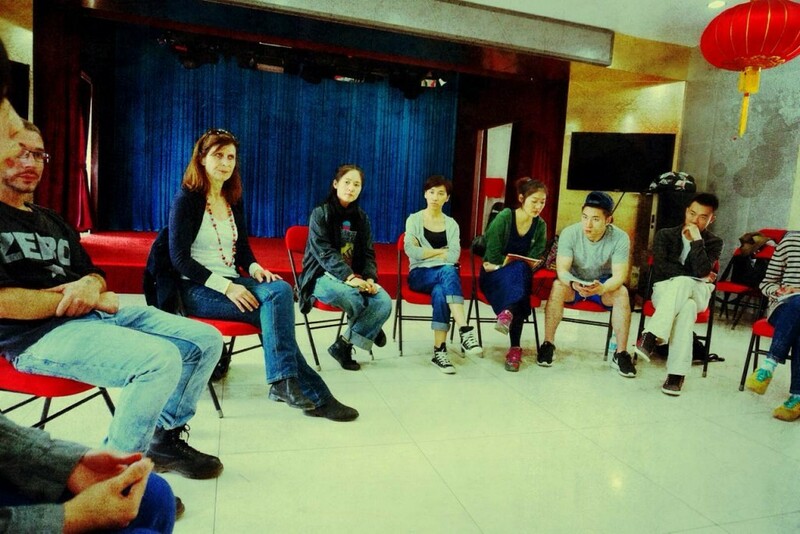 Four directors from Norway, Denmark and China have lead a group of 13 Chinese actors during a 5-days-long workshop. 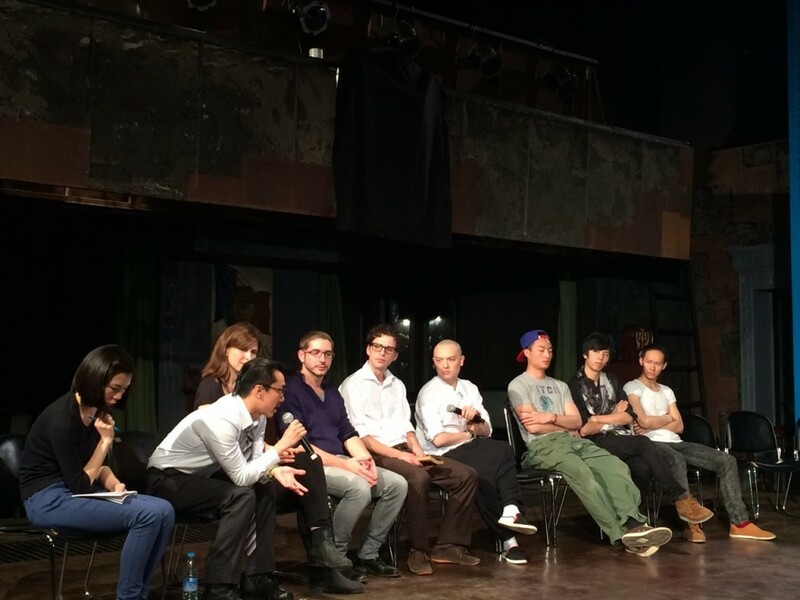 At the end of the workshop, the directors presented a mise-en-espace of excerpts from the scripts (15-20 minutes each) during a final event held on May 10th. This session of “New Text, New Stage” also marks an important step in the collaboration with local organizations and institutions. 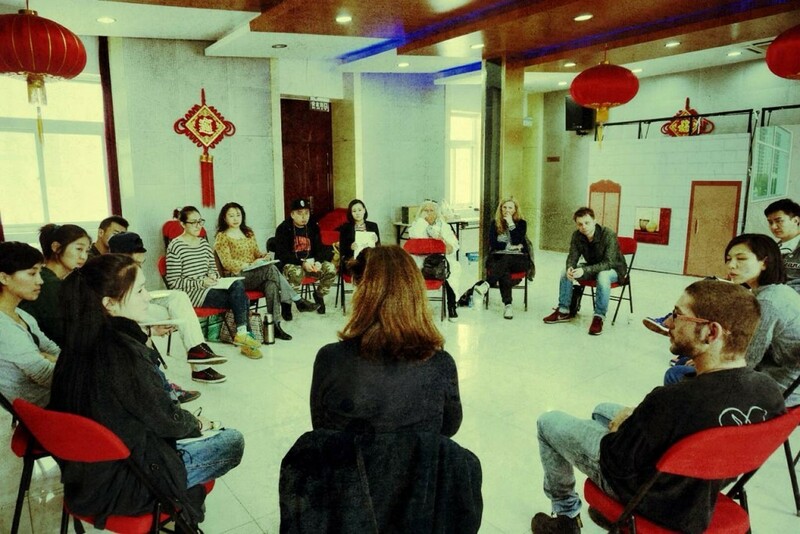 The workshop was co-produced by the Beijing Writers and Dramatists Association and supported by the Community Center of Dongcheng District, Pioneer Theatre (National Theatre of China) and SETA. 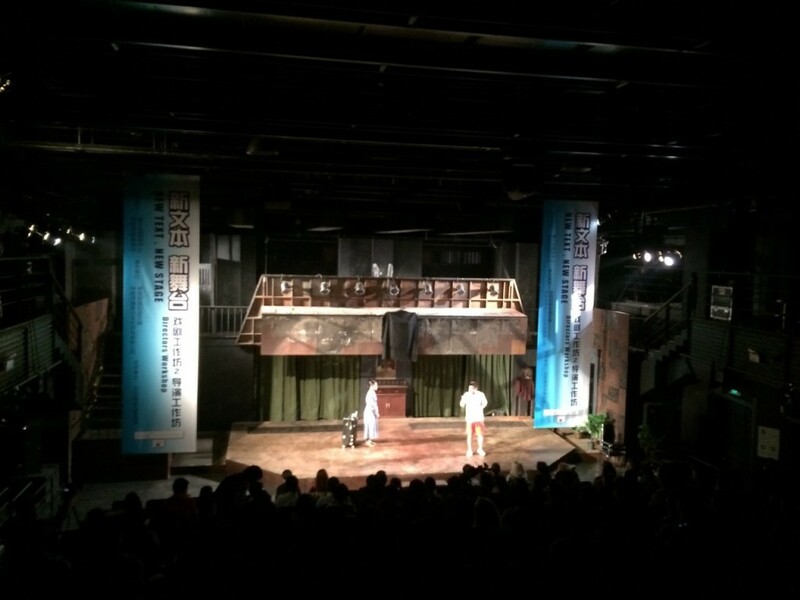 The final event, held at the Pioneer Theatre, was attended by over 250 people and followed with interest by local theatre practitioners and theatergoers. The main goal of this session was twofold. 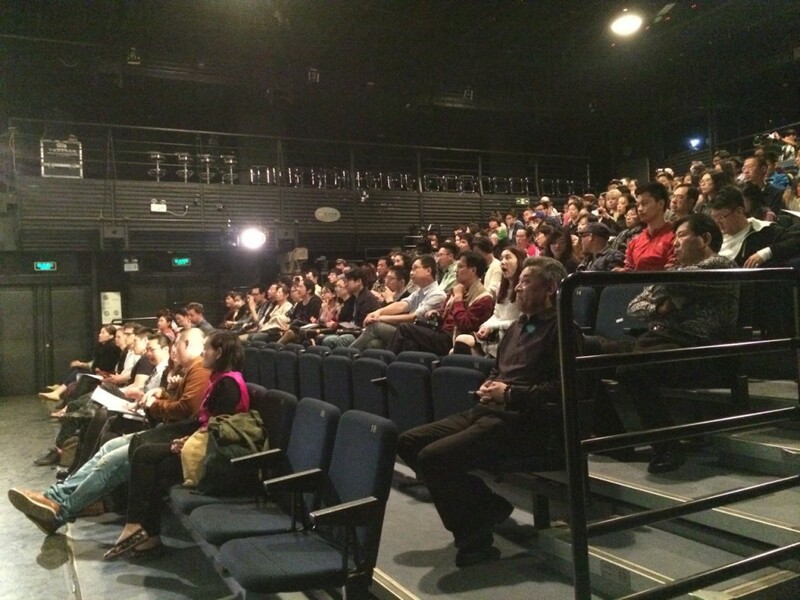 On one hand, by assigning the text to a director coming from a different background (Norwegian texts assigned to Chinese directors and vice-versa), we tried to avoid conventional renditions of the script (e.g. 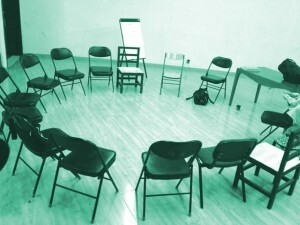 based on local stylistic and formal motifs) in order to explore alternative readings and possibilities. 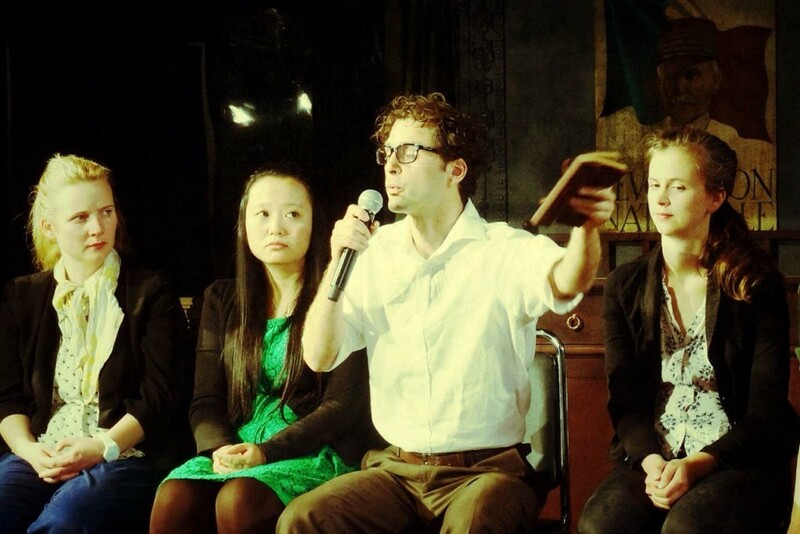 This represented an opportunity for the playwrights to receive valuable feedback on their work and observe their texts from an original perspective. On the other hand, the four mise-en-espace represent a first step towards the development of full-scale productions.